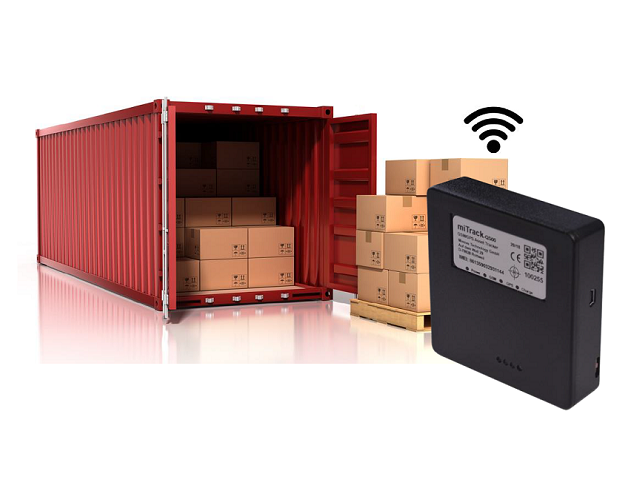 The GSM/GPS based miTrack series trackers are ideal for monitoring of vehicles, machines or packages. 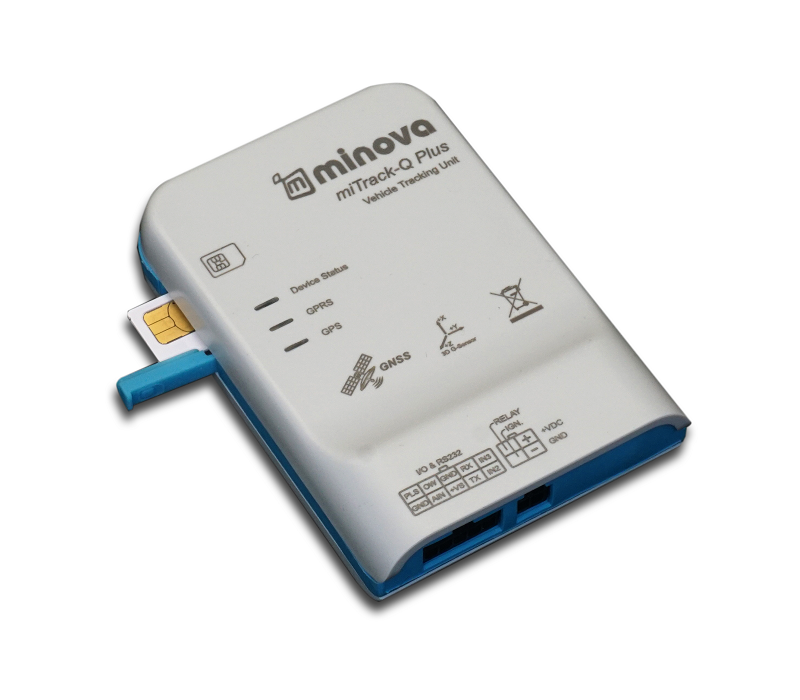 Compact sizes and internal GSM and GPS antennas enable easy installation of the trackers. Movement (G-sensor), temperature and humidity sensor data are monitored and send to the IoT-Platform. 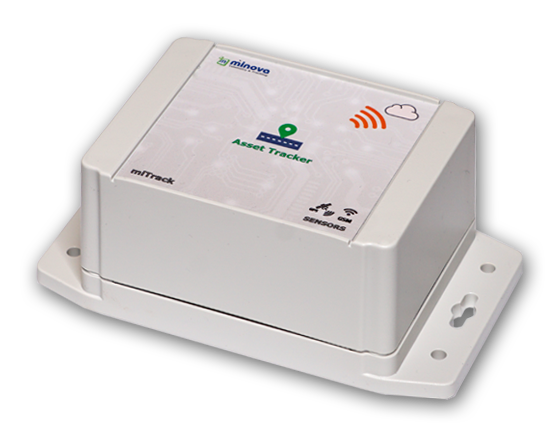 The Asset-Portal provides, in addition to the GPS position, monitoring of the temperature, humidity and jerky movements. The miTrack-Portal is a cloud-based user friendly software for vehicle tracking applications.